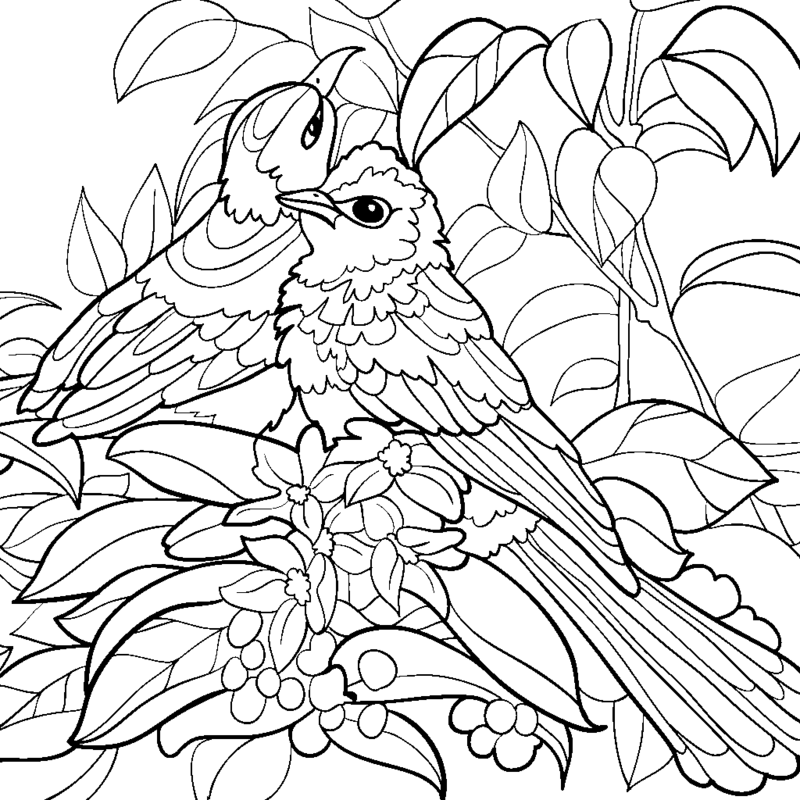 New feature is coming to both iOS and Android versions of my Coloring Book app. 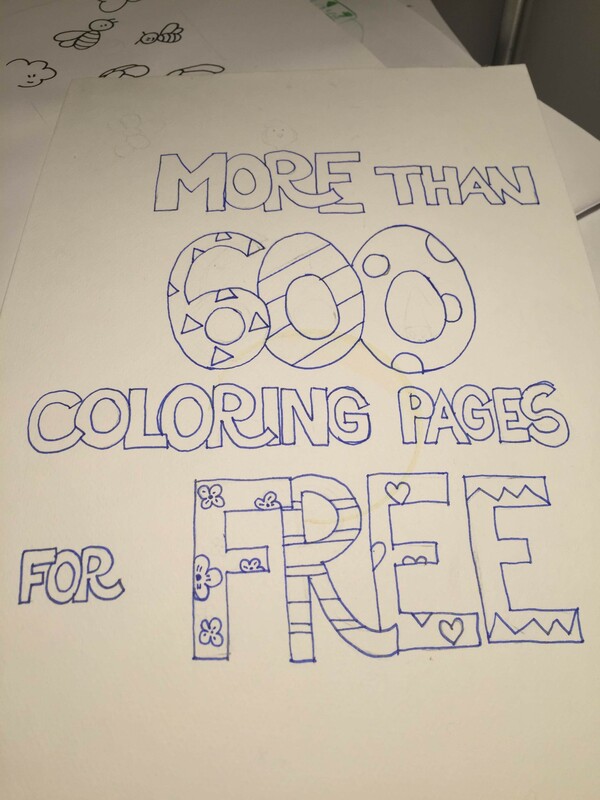 Now you can import any coloring book you do have. Works for coloring pages downloaded from the internet as well as your own lineart drawing and even with some photos of your lineart images. This entry was posted in Uncategorized on January 26, 2016 by playground.